Leading non-integrated steel players like Jindal Steel & Power Ltd (JSPL) and JSW Steel Ltd are set to profit from the muted hike in domestic iron ore prices. The subdued iron ore prices would also benefit Tata Steel as Bhushan Steel (a company Tata Steel took over in insolvency resolution) sources ore from Odisha, a report by Edelweiss Research said. There has been a marked dichotomy in international and domestic prices of iron ore, driven by surge in production by Odisha's merchant miners and lukewarm pellet prices as China's steel makers have shown appetite for lower grade ore.
“Going ahead, we expect domestic iron ore prices to remain under pressure, which will primarily benefit non-integrated steel players such as JSPL and JSW Steel. In NMDC’s case, notified prices could remain under pressure, though e-auction premium in Karnataka and exports realization are expected to remain robust in the wake of international prices remaining high”, the report adds. The spread between international and domestic iron ore prices has amplified over the past two months. It was precipitated by a major dam breach at Vale's mine in Brazil. International prices have shot up by 16 per cent but the soaring global price trend hasn't quite rubbed on Indian pricing scenario. Notified prices of NMDC, the country's largest iron ore producer, have risen only eight per cent. In Odisha, the iron ore price scene has been antithetical. Top merchant miners like Essel Mining have slashed prices of lumps by Rs 300 per tonne and Rs 150 in case of iron ore fines. State owned Odisha Mining Corporation (OMC) has corrected its floor price at electronic auctions by seven per cent or Rs 200 a tonne with the state's total production increasing 12 per cent year-to-date in February 2019 to 98.6 million tonnes. “International iron ore prices soared because of the Brazilian crisis. Domestic iron ore prices have not aligned with global price movements though we feel iron ore in Karnataka is still highly priced given its inferior grade with high moisture and alumina content. 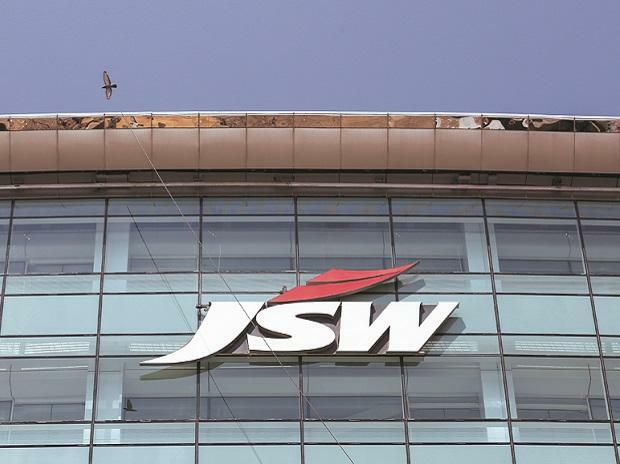 To my mind, iron ore prices should come down as there is enough supply”, said MVS Seshagiri Rao, joint managing director & group chief financial officer, JSW Steel. Iron ore production uptick in the country, especially Odisha, will sustain as merchant producers aim to accelerate output with their leases headed for expiry by March 31, 2020. Across the country, 253 commercial iron ore mines are due to lapse by then of which 33 are operational. Odisha, the country's biggest producer, has 16 merchant iron ore leases expiring with permits to mine 79.80 million tonnes annualy. In the international seaborne trade, the flagging demand for pellets has revived the uptake of low grade ore accumulating at mines heads in India. China's steel mills have shown propensity to buy lower grade ore to build on profitability as environment curbs have not turned out to be as stringent as anticipated.